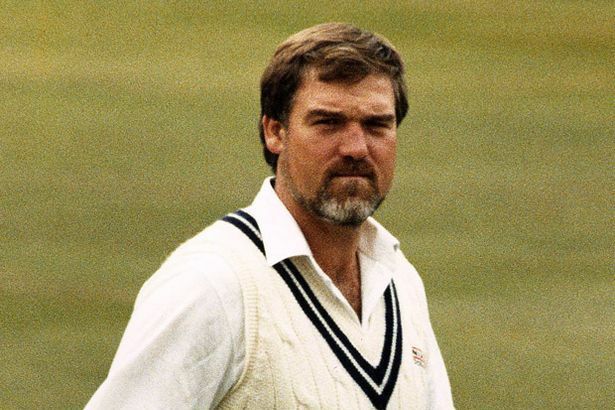 Former England captain Mike Gatting talks about his career, highlighting the back-to-back Ashes wins in 1985 and 1986-7, the tour to India in 1984-5, his maturing as a batsman, the 1987 world cup and the rebel tour to South Africa amongst other things. The episode was first published on ESPN cricinfo. 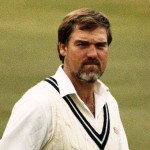 This entry was posted in Couch Talk, Featured and tagged !987 World Cup, Ashes, Couch Talk, England, India, Mike Gatting, Podcast. Bookmark the permalink.